Dry Van (in other words the ‘General Purpose’ container) like all other types of containers is the standardized multireusable tare intended for transportation of goods by highway, railway, sea and air transport. 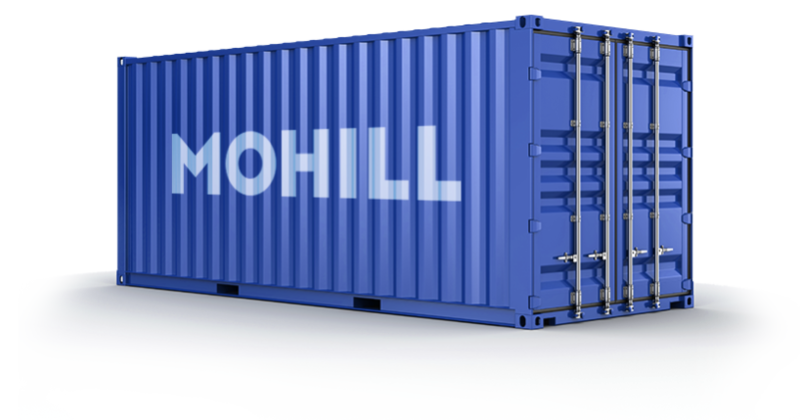 The main convenience of any container is its intermodality – i.e. possibility of change of the mode of transportation without reloading a cargo from one container to another. Dry Van is intended for transportation of commodities in bundles, cartons and boxes, loose cargo, bulk, furniture, etc.